Do you have a claim for Age Discrimination? I have seen an increase in clients coming to see me in relation to claims for age discrimination. 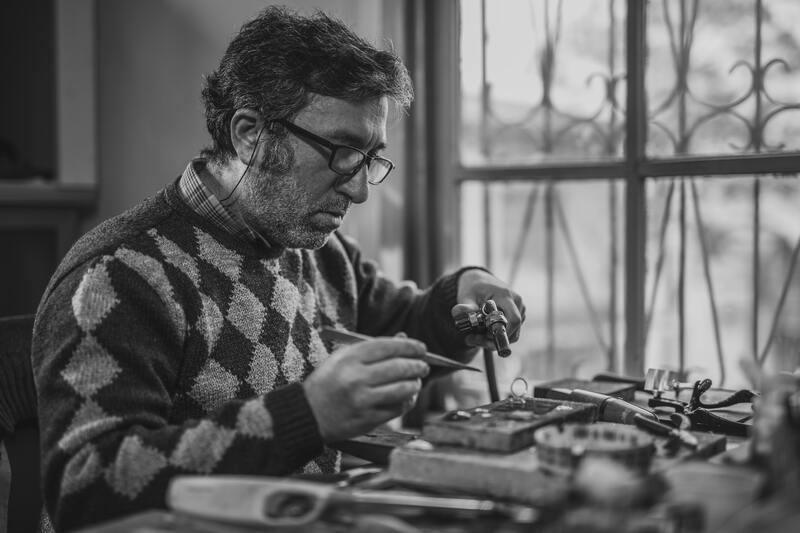 Read my post to learn more about age discrimination and if you have a claim. 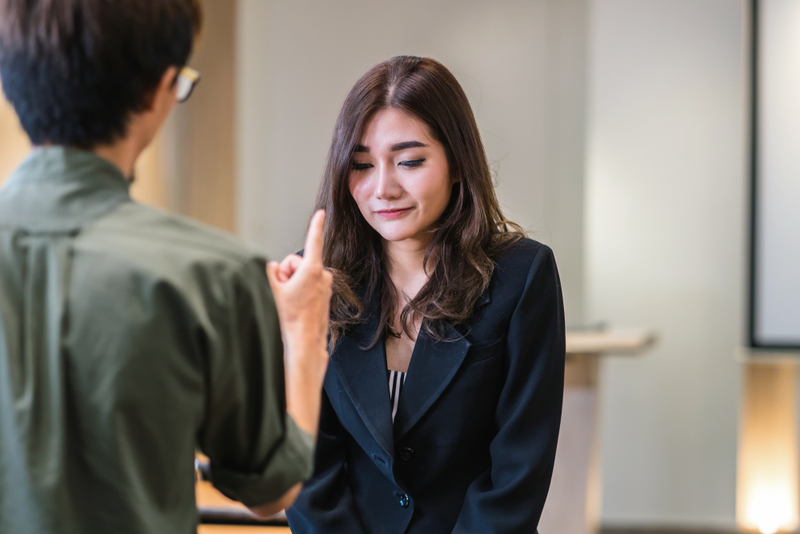 Following a claim for Discrimination or Detriments, the Employment Tribunal can make an award of compensation to Claimants (employees) for something called hurt feelings. 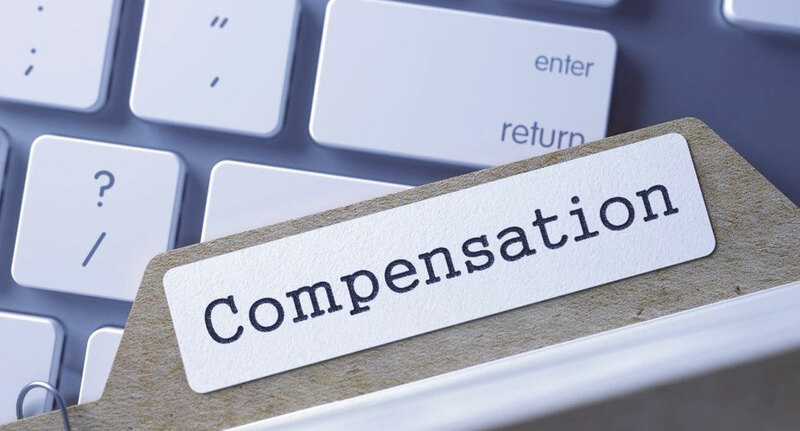 This type of compensation is to reflect how hurt a Claimant is by the treatment they received from the Respondent (or employer). 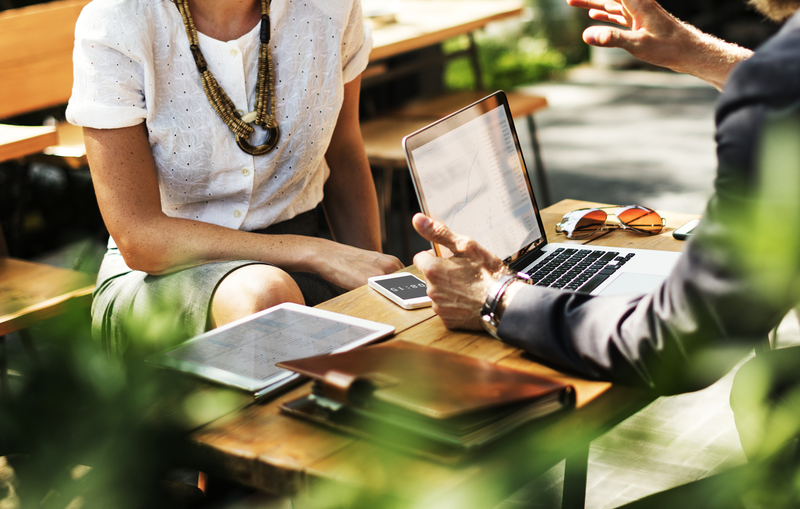 Post termination restrictive covenants are often written into an employee’s contract of employment to restrict the employee’s ability to work in competition with the former employer after they leave. However not every restrictive covenant is enforceable in every situation. Read on for more information. We are delighted to share just a sample of the feedback recently received for our Specialist Employment Law Solicitor, Sophie Goodwill. Read on to see how instructing us can help you achieve a positive outcome in your employment law dispute. 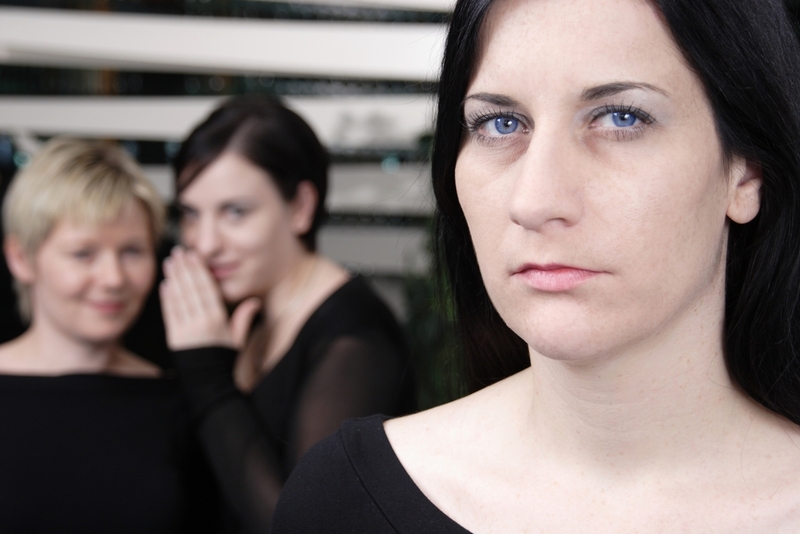 Recent studies have suggested that almost a third of workers in the UK have suffered harassment or bullying at work. This is a staggering amount, but from the experiences of our clients, at Lincs Law Employment Solicitors we suspect this could still be an underestimate. Dismissed with no notice pay and don’t know what to do? 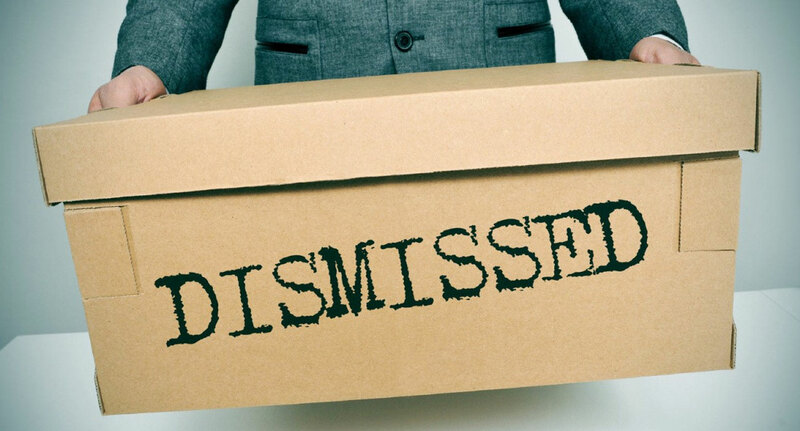 Dismissed with no notice pay and don’t know what to do? 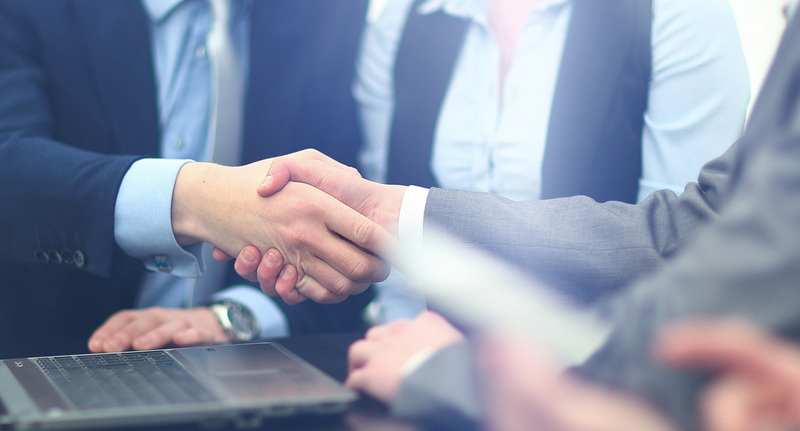 Read this post on how I recently helped a client successfully conclude a claim for breach of contract. What Is The Best Way To Fund Your Employment Tribunal Claim? 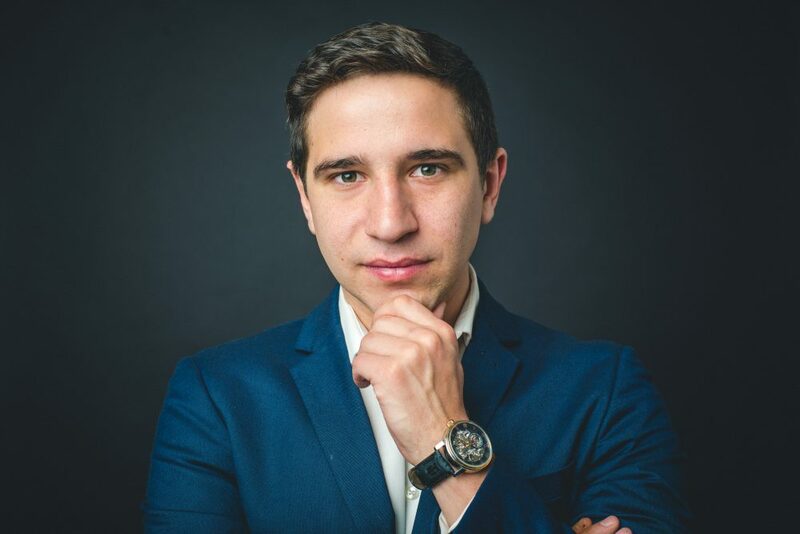 One of the first issues many of my clients are concerned about when considering whether to start Employment Tribunal proceedings, is how much it will cost them. This is a very important issue and so I always give clear advice on funding during initial client consultations. Read on for more about just one funding option, termed legal expenses insurance.